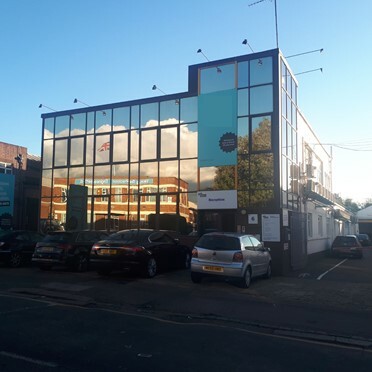 The business centre provides flexible commercial space for rent in modern West London close to Ealing, Greenford and Hanger Lane. The complex consists of 41 business units, which range from 100 to 2,800 sq ft (9 to 260 sq m). 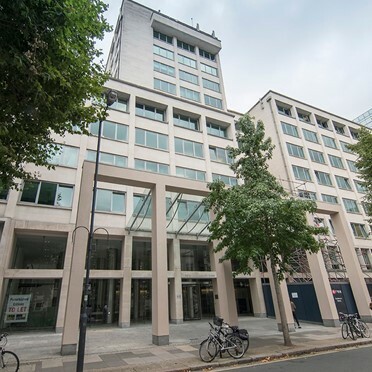 Extensive business support services including an impressive reception, conference room, 24 hour access and on-site security with CCTV are offered. A modern air-conditioned building offering fully serviced offices ranging from 75sqft to 4000sqft at unbeatable prices. 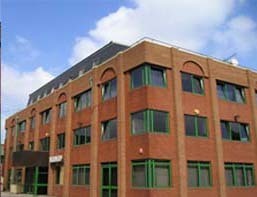 All offices are Cat5 cabled, furnished and include DDI telephone systems. 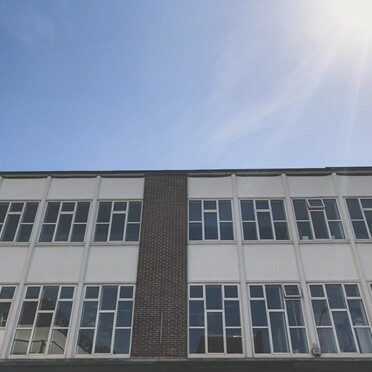 The centre offers a 1 man office to whole floor suites and has some light industrial units all in a spacious landscaped setting. 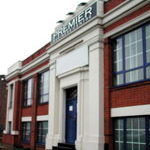 Offering high quality business accommodation along with flexible office solutions for your business. The office and storage units are brand new and have state of the art ventilation, access control systems, telephone and internet access. Custom made packages available for clients on an instant easy in-easy, easy-out flexible license basis. 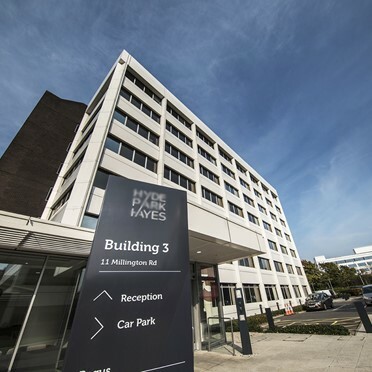 With easy access to A40 and A406, the centre offers excellent accommodation for businesses which require easy access across Central and North London. 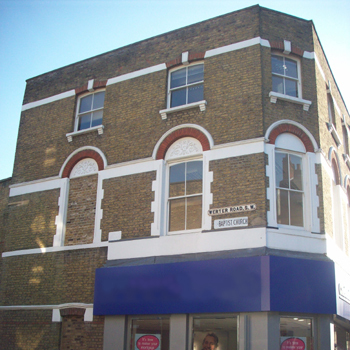 A 2 storey modern yellow brick building set in the heart of Park Royal, close to all the local banks and walking distance from 2 underground stations.